Celebrate Chinese New Year this Sunday, February 3, by immersing yourself in the culture, history and people of this beautiful and beguiling country with these novels that feature Chinese immigrants. 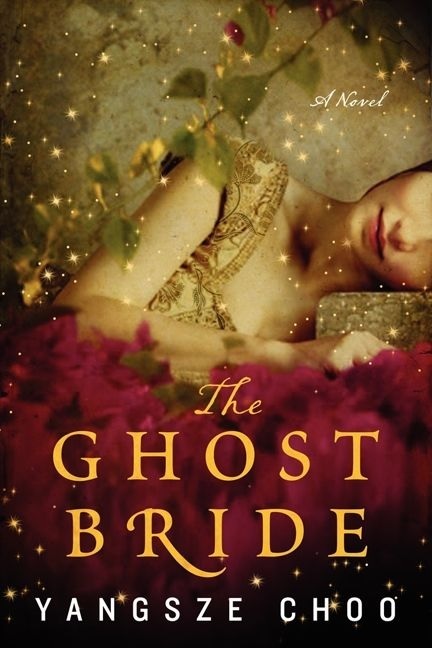 In Yangsze Choo's historical novel The Ghost Bride (Morrow, $14.99), set in Malaysia, Li Lan's father wants her to become a ghost bride to a recently deceased man. The tradition is meant to placate restless spirits, but it would make Li Lan a widow before her 18th birthday. This unusual coming-of-age tale moves back and forth between the real world and the afterlife, encompassing ancient Chinese beliefs still held today. 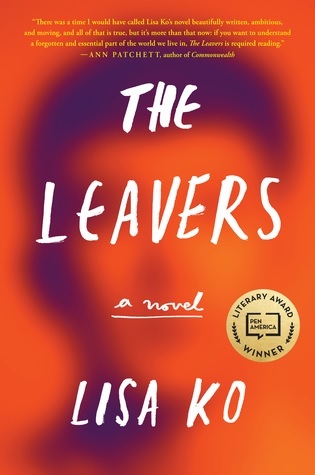 The Leavers (Algonquin, $25.95) by Lisa Ko is a modern story, dividing its narrative between the United States and China. Polly is an immigrant and single mother, struggling to make a living in New York with her 11-year old son, Deming. When Polly disappears, Deming ends up in foster care. 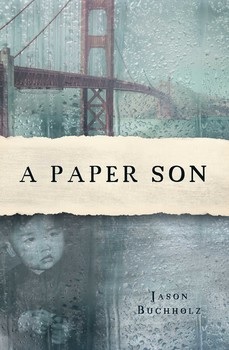 Polly's childhood in China and Deming's experience as the adopted child of a white couple are set against current immigration issues, as this loving mother and son are separated and struggle to find each other again.